Crutchlow right behind top four, Smith consistent. Crutchlow is chasing the factory four. 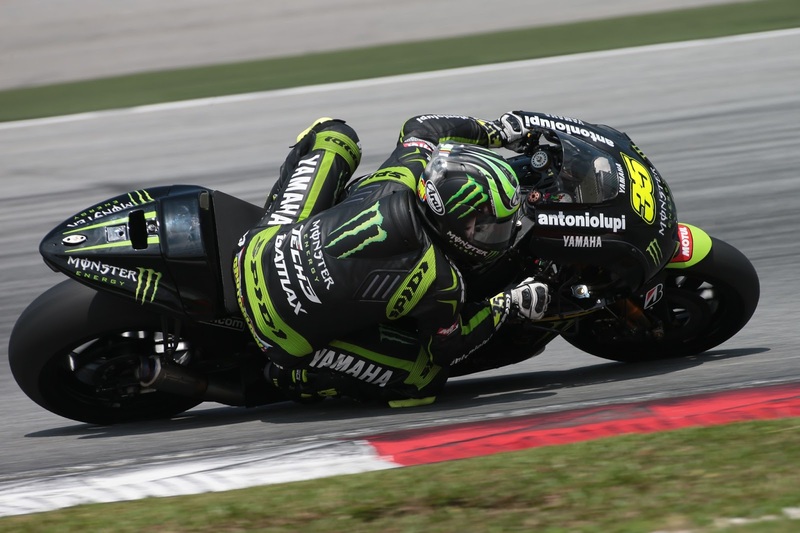 Monster Tech 3 Yamaha’s British duo of Cal Crutchlow and Bradley Smith have come away from the first official test of the season in Sepang feeling happy. Crutchlow ended up fifth fastest with a 2.00.734 and Smith ended eighth with a 2.01.093. Tech 3 will be back out on track at the end of the month, again in Sepang.